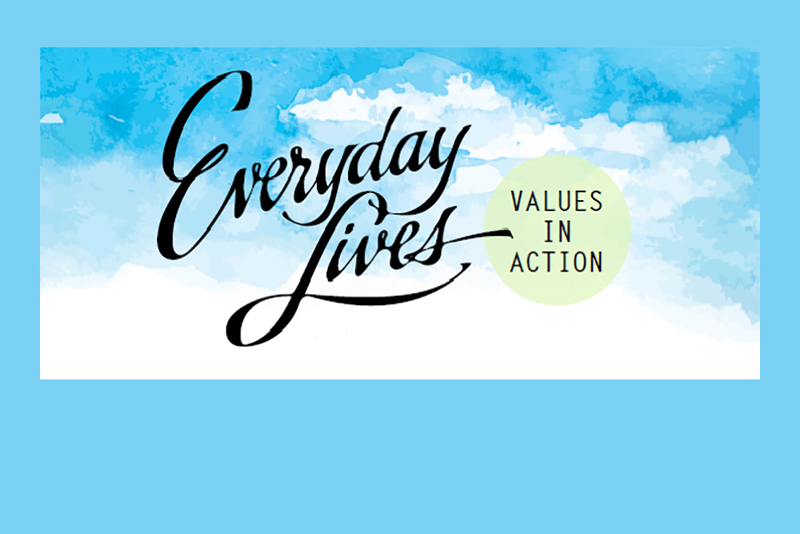 ODP Announcement 19-011 is to inform interested stakeholders that the 2018 Everyday Lives: Values in Action – Information Sharing and Advisory Committee (ISAC) Recommendations, Strategies, and Performance Measures booklet is available online at MyODP.org. Everyday Lives: Values in Action, developed by the PA Office of Developmental Programs (ODP) Information Sharing and Advisory Committee (ISAC), included 13 recommendations to achieve the vision in Everyday Lives. ISAC members, working together as ODP’s Stakeholder Quality Council, followed up on the 2016 publication’s recommendations, strategies, and performance measures to guide ODP and gauge its progress in achieving the important goals put forth in Everyday Lives. These strategies and recommendations developed by the ISAC are intended to serve as a guide for everyone engaged in developing, providing, and advocating for services in the ODP system: individuals with an intellectual disability or autism, their families, administrative entities, support coordination agencies, providers, advocacy organizations, local quality councils, and all entities involved on the ISAC. Many of the recommendations and strategies have already been incorporated in draft waiver applications, regulations, policies, the Supporting Families Collaborative, employment initiatives, and training. Each of the recommendations represents what is important to people with disabilities and their families and should guide the work of everyone in the system. The ISAC will continue to serve as the entity that provides sustained, shared leadership and a platform for collaborative strategic thinking for the ODP system. Strategies will continue to evolve as counties, support coordinators, service providers, advocates, and others work in partnership to improve services. Contact Carol Ferenz, RCPA IDD Division Director, with any questions.